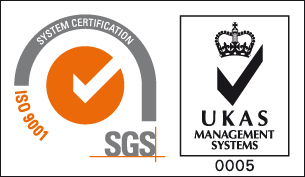 Secure Broadcast have been using Quadra Ltd for the last 4 years for our ISO 27001 compliance and have been very impressed with their expertise and knowledge, as well as being professional and easy to work with. Would have no hesitation in recommending their services. Read the above testimonials from our past clients and learn what you can expect from us. If you have worked with us and would like to share your experience, please complete the form below. We would love to hear from you!